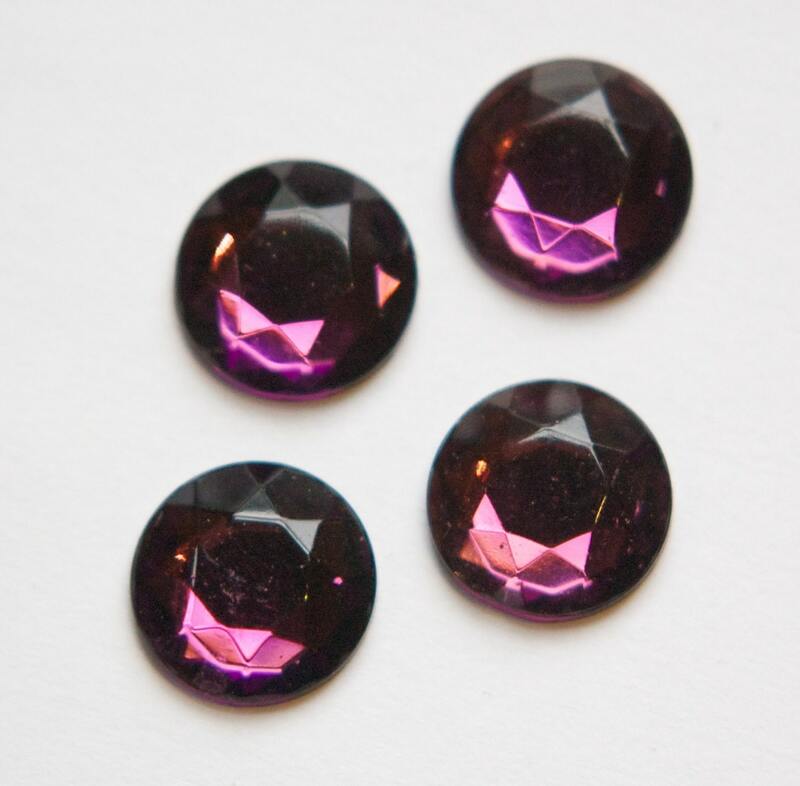 These are vintage faceted cabochons that were made in West Germany. These have a flat gold foil back and measure 13mm round. You will receive 4 pieces. 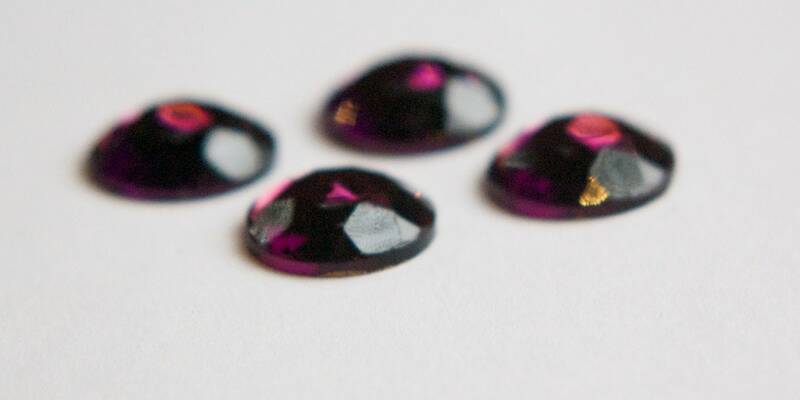 Awesome gems and quick shipping. Thanks! Awesome seller and speedy service. Thanks!